After almost 40 years the Osbournes have graciously decided to grant Lee Kerslake former Ozzy Osbourne drummer 2 multi-platinum RIAA certified albums for the Blizzard of Ozz and Diary of a Madman. This breaking news was confirmed by the Hall of Heavy Metal History CEO Pat Guesaldo yesterday December 19 2018 as he spoke to Sharon Osbourne on the phone.Guesaldo said," The Hall of Heavy Metal History, Lee Kerslake, The Metal Voice as well as the global press have been lobbying for this outcome and its wonderful to see it come to it’s fruition, this is history in the making. " 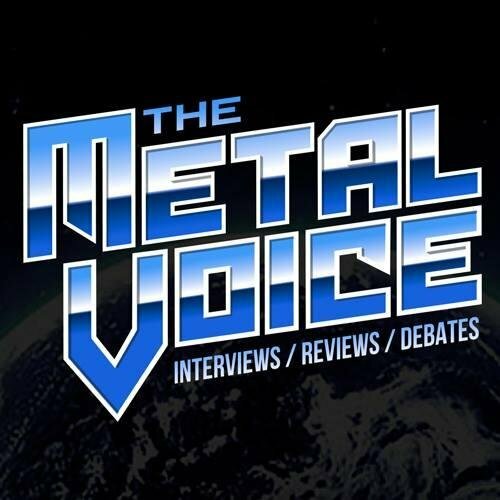 The news of Lee Kerslake’s dying wish and his terminal illness broke on The Metal Voice by editor in chief Jimmy Kay. Kerslake told The Metal Voice that he had 8 months to live and that 3 weeks ago he had written the Osbournes a letter asking to receive platinum albums certifications for the work he did on the first two Ozzy albums to hang on his wall before he dies. Lee also said that all if forgiven and forgotten in regards to the years of legal disputes with Sharon and Ozzy. Lee Kerslake along with Randy Rhoads , Bob Daisley and Ozzy contributed to the iconic first two albums Ozzy Osbourne albums that have together sold over 7 million copies in the USA.